The ultimate in professional hair styling. 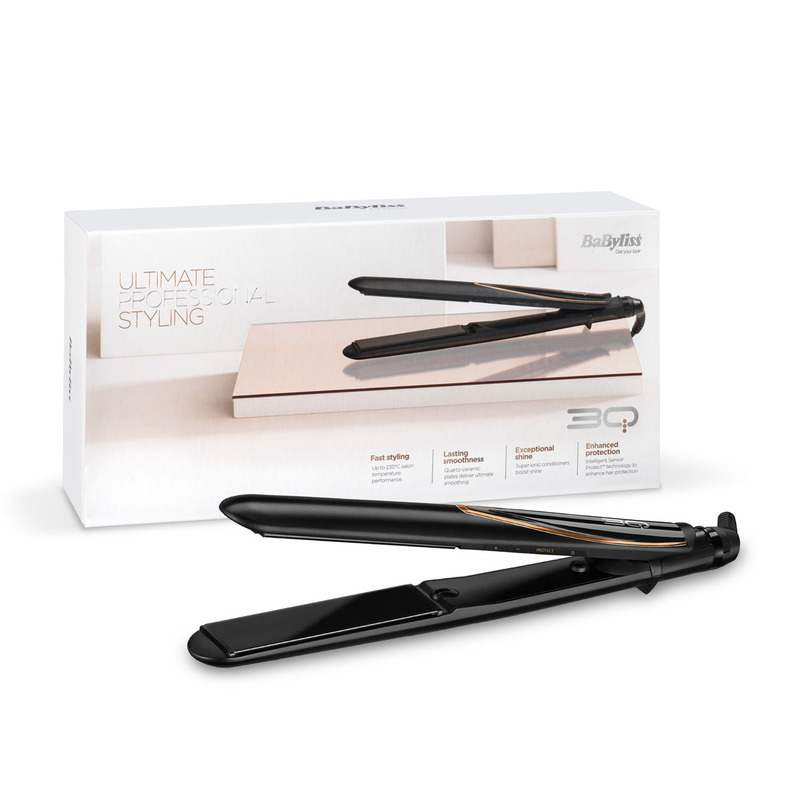 The 3Q styler features Intelligent Sensor Technology with Protect Mode. 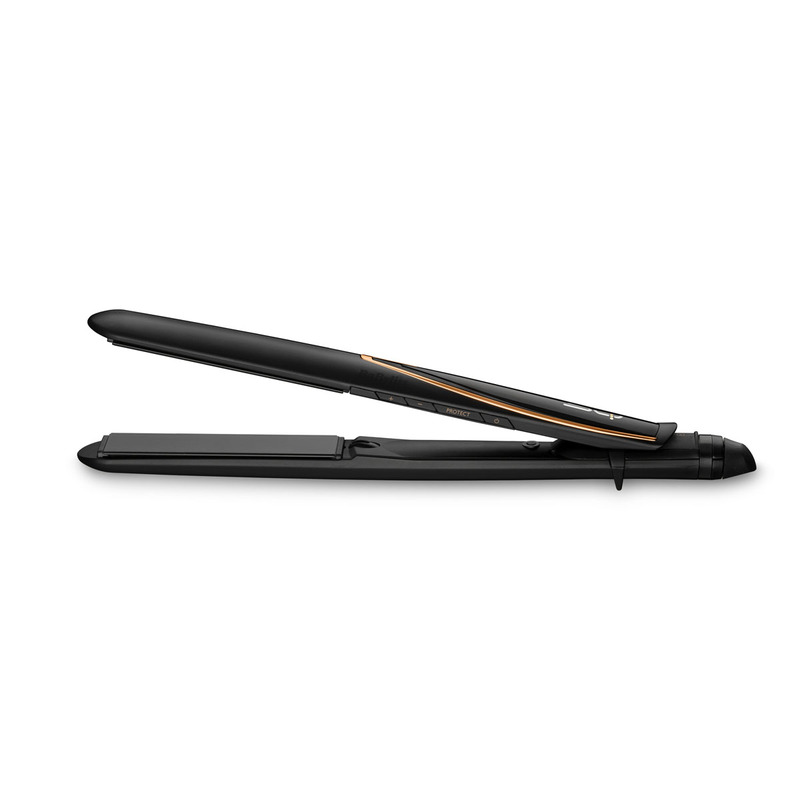 The sensor within the straightener can detect the characteristics of your hair as you pass the hair through, adjusting the temperature accordingly to protect your hair from excessive heat exposure. 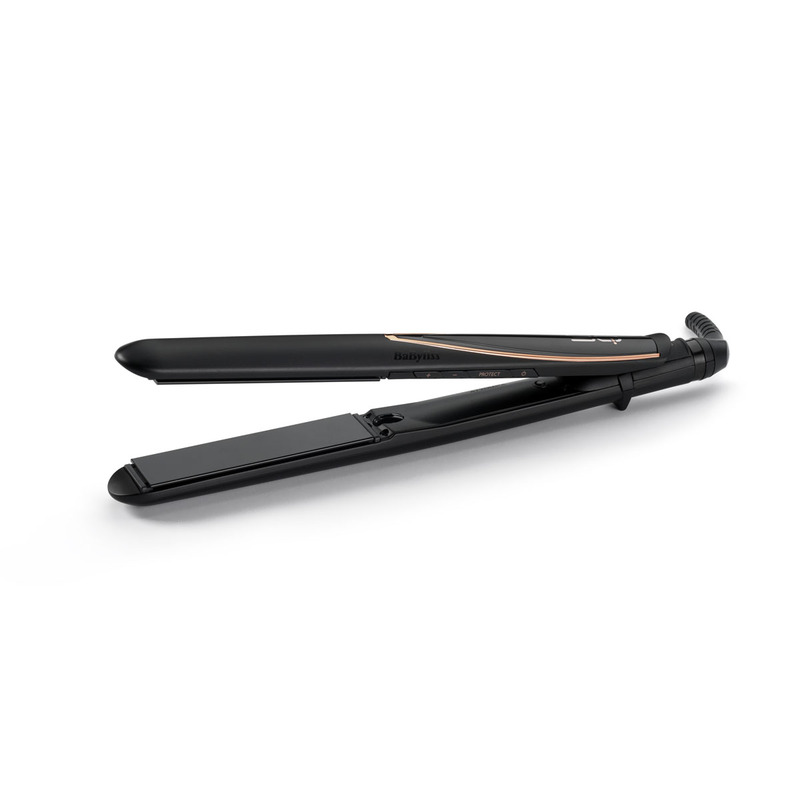 The curved body design of the styler also means you can create beautiful curls and waves quickly and effortlessly, with a salon high-shine finish. 3Q STRAIGHTENER is rated 4.4 out of 5 by 209. Rated 5 out of 5 by Kristina from My hair straightener look fab and heats up quickly I'm in love in my hair straightener. It's heats up quickly have a protect system and it was very cheap! I really recommend that! Rated 5 out of 5 by Andy from Fantastic results Buy this product! It is exceptionally good, or so my wife tells me. I shave my head twice a week. But my wife’s hair is looking great. It seems to stay straighter for longer too. The price was too good to refuse. She loves it. Rated 4 out of 5 by Juju from Does what it says on the tin! Easy to use and does what it says. Rated 5 out of 5 by Deborah from So sleek I wasn't sure I needed anew straighteners but it turns out I definitely did. This strainer is great, so quick and makes my hair so straight. I haven't had a chance to try curling yet but looking forward to. 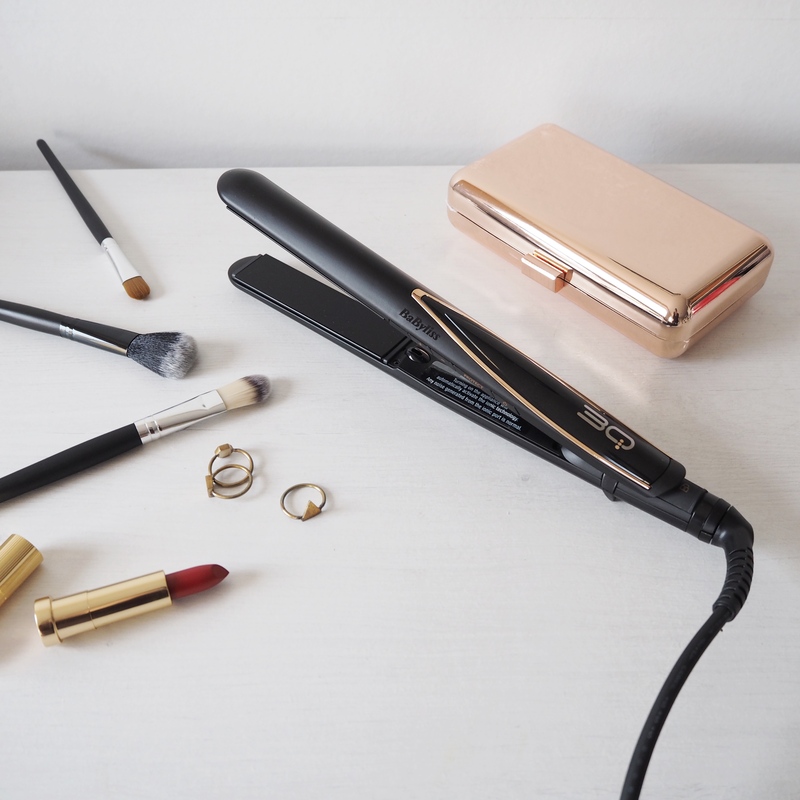 Rated 5 out of 5 by Jojo from Best straighteners ever had I have used both GHDs and non GHDs. These are the best ones ive had in 10 years. Once you get used to the settings and the protect mode they are simple and easy to use. Strongly advise you use the protect mode all the time. Hair feels much better.